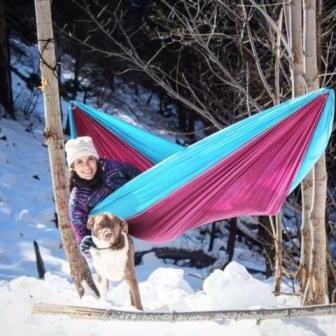 Eno vs Grand Trunk Hammock: Which One To Choose? 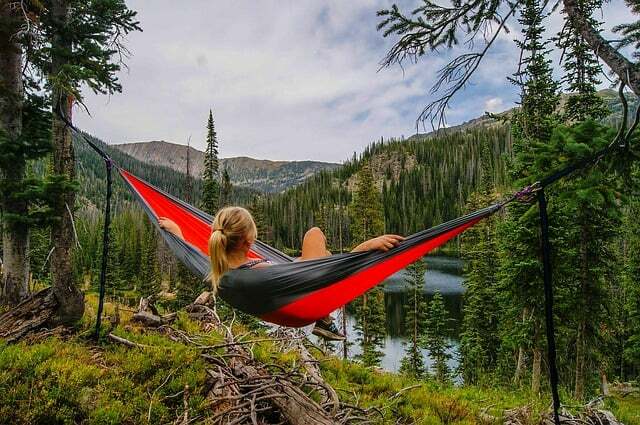 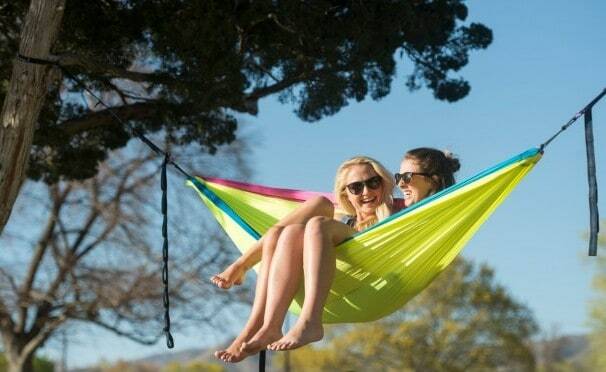 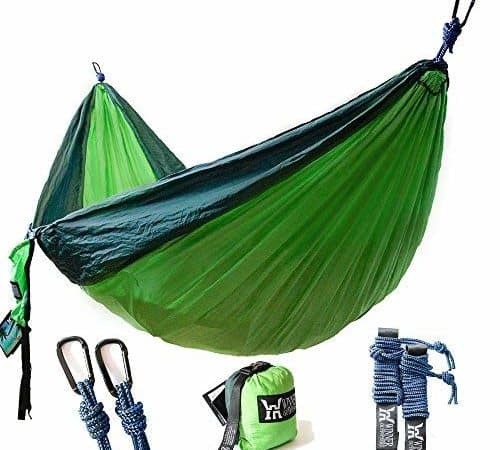 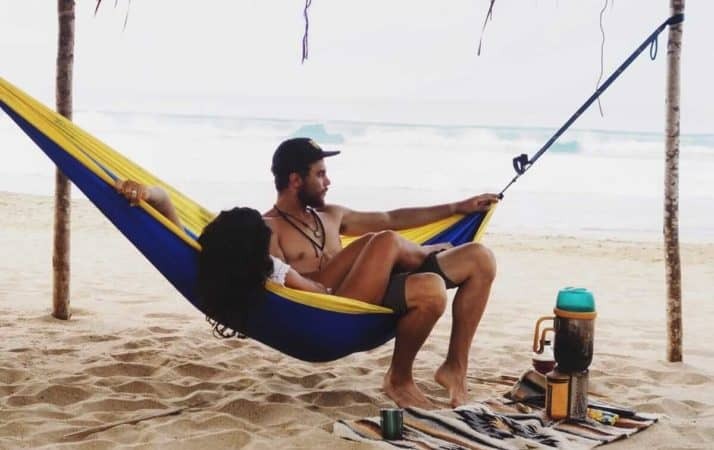 Eno Doublenest Hammock Review: Should You Go For It? 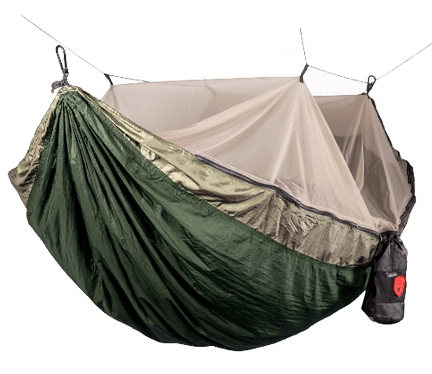 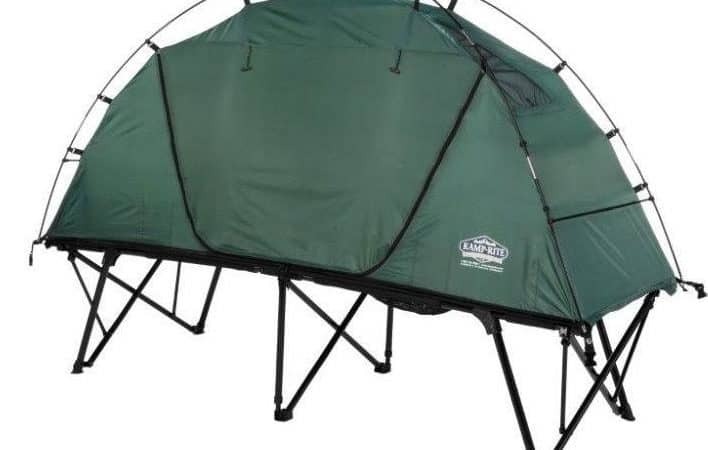 Grand Trunk Skeeter Beeter Pro Review: Is It Worth It? 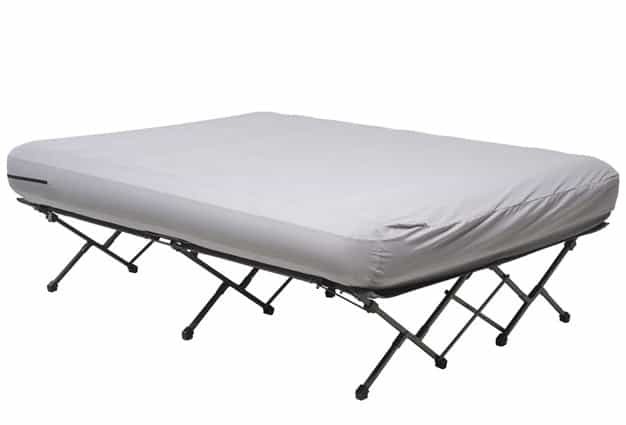 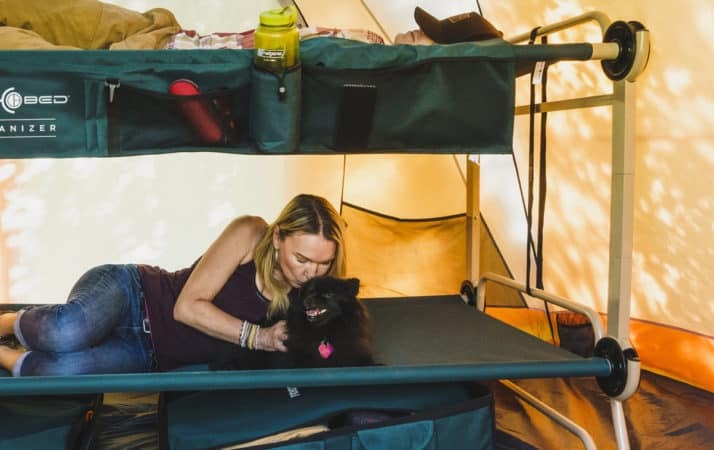 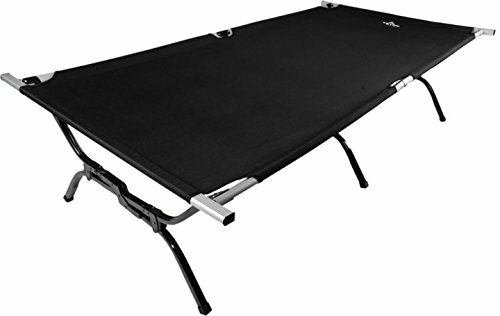 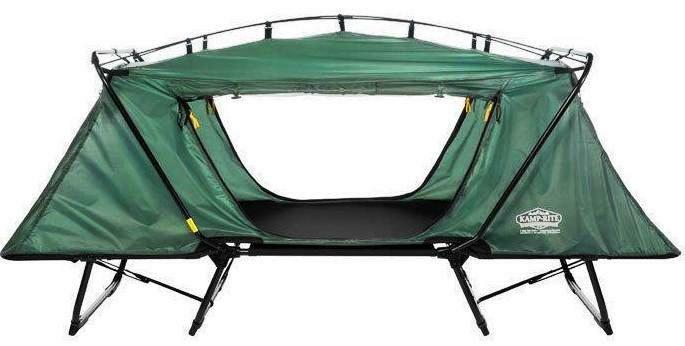 Kamp-Rite Oversize Tent Cot Review: Should I Buy It?